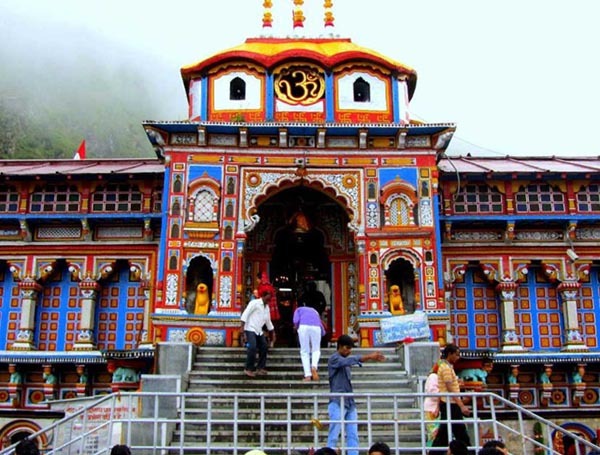 The holy trip of Haridwar Barkot Mussoorie Yamunotri Gangotri Kedarnath Badrinath known as Package for Best Char Dham Trip gives you the chance to enjoy the purest climate with green forests and lovely snow. 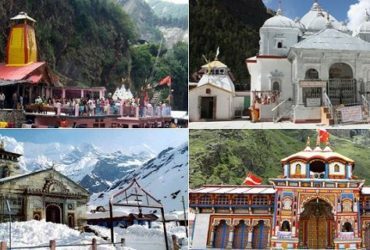 This unforgettable Chardham Yatra trip 2019 will surely not only fulfill your all desire to fulfill the karma of Hindu life but at the same time brings you to another world of incredible Indian beauty. 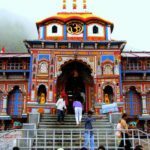 In this Chota Char Dham Yatra, we visit the four famous shrines or temples of Badrinath, Kedarnath, Gangotri and Yamunotri. 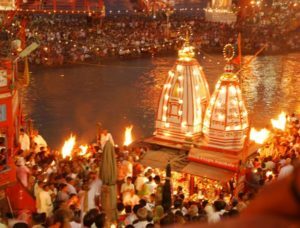 There are some factors that one should consider before choosing the right tour operator in Haridwar. 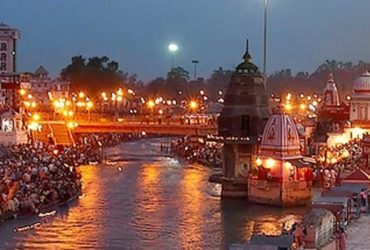 Chardham Tourism is division of one of the approved travel agent in Haridwar and serving chardham yatra tour service for more than 12 years. 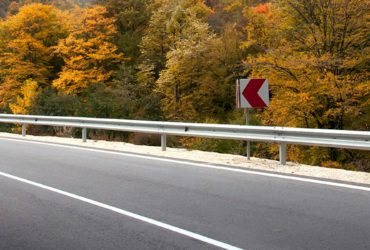 Get every details of package like hotels, Cars when you place the booking enquiry with Chardham Tourism. 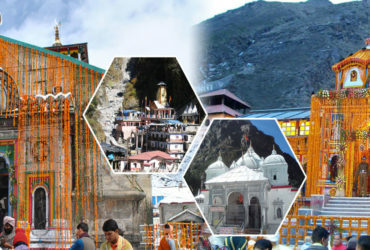 Enjoy a hassle free Chardham Yatra trip with Chardham Tourism. Booking for Chardham yatra trip from Haridwar, Delhi and Kolkata already started. 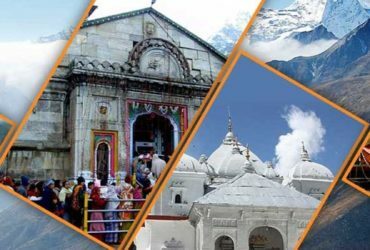 Get in touch with Chardham Tourism for best deal for Chardham Yatra 2019.